I am Website designer OF uNIQUE WEB STUDIO, LLC. Gainesville, Virginia. 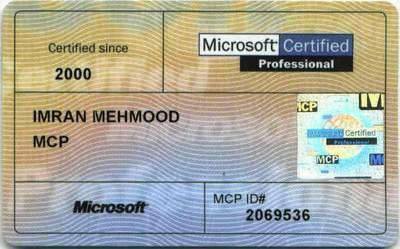 With over 15 years of experiEnce and Microsoft Certified. I provide complete web solution to my Clients, so when you need a reliable web site plan or if you are looking to redesign your existing web site, better than before, I am here to help you out. All my websites are Mobile Friendly. This means you get the best possible experience when viewing one of our websites – no matter which device you choose to open it on. 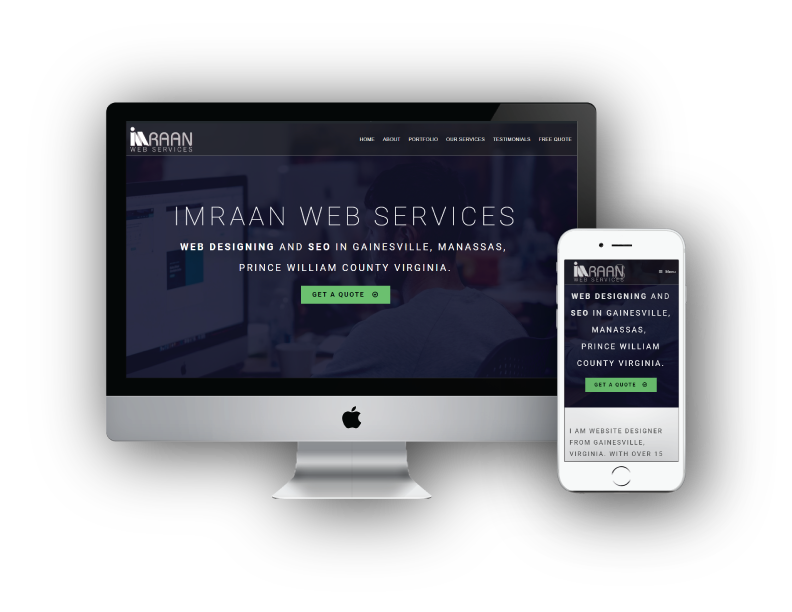 I am committed to create the most effective, cutting edge, and up-to-date web solutions for your business. Whether you need a straightforward site to advertise your offerings, a database-driven E-Commerce site using Flash technology, or something in between, I will work with you to develop a solution that matches your requirements. Rediscover your Business by hiring my website services. Everyone wants a unique, eye-catching web site, but it is as important whether the site is easy to use. Web surfers visiting your site will come back time-after-time if your site interests them, and if it is easy to move around in. I provide pure creativity not template based layouts, though I can design WordPress website within your budget. 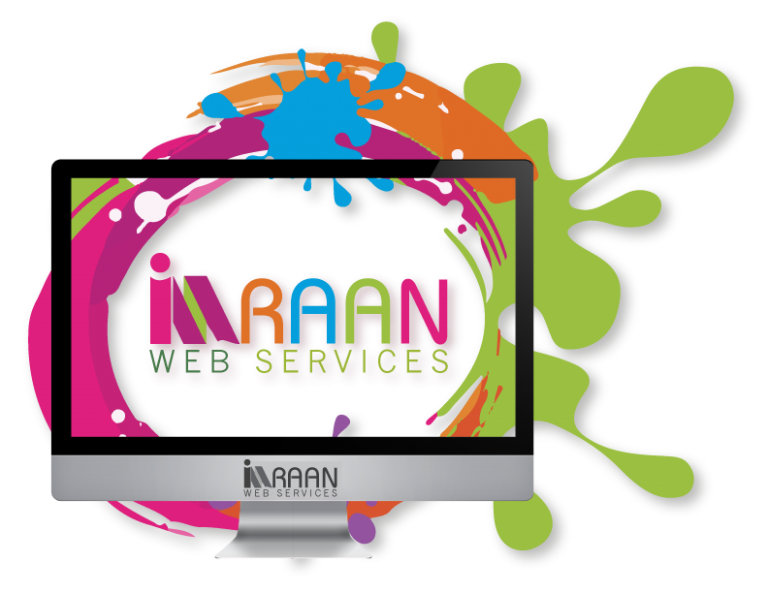 Optimizing web pages is most important part when designing a website to make it more Google friendly. I make sure that all pages designed by me are Google friendly and Google Robot can crawl and read pages easily. It really helps getting good rank on Google when searching with a specific keyword. Having a website is just not enough, pages should be optimized and google friendly. 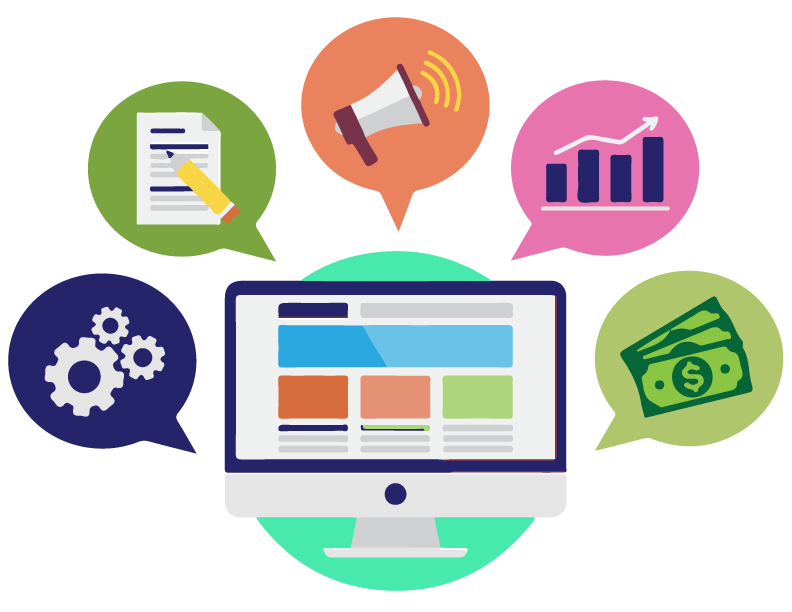 If you already have a website and want to optimize web pages please contact me to give you good service at a reasonable cost. Head / Envelop Designing, Product Branding And Many Others As Per Your Requirements. Unique to my service is the consistent monitoring and marketing of my clients e-business. Researching regularly the trends and technological breakthroughs pertaining to online technologies, I provide a wealth of knowledge for my clients business needs. To achieve optimum success on the web, market analysis and trend forecasting serves a purpose of longevity to their on-line business. Awareness is key to competitive trade and this awareness results in profit. If you require full time workers for a special project, or want to maximize the value of your staffing budget, I can arrange dedicated workers, supervised on my premises, who will work with your design or content people to deliver the quality coding or the superior graphics you require.  Contact me for further information on web designing, graphic designing, internet marketing, development with E-Commerce shopping cart and SEO services. I also provide video editing services, I can design presentation or Intro videos of your business.